2017 - 2018 Big Heart Clubs on campuses near you! The Big Heart clubs are back this fall to raise awareness and register new organ donors on Uinversity of Florida, University of North Florida, Edward Waters College, The Bolles School, Fernandina Beach High and Yulee High School campuses. We are super proud of these Big Heart clubs because they are making a real impact and are vital to our effort to increase the number of registered organ donors. Learn more here. If you are interested in starting a Big Hearts club on your school campus, please reach out! And keep an eye on social media, this one is going to break the internet! 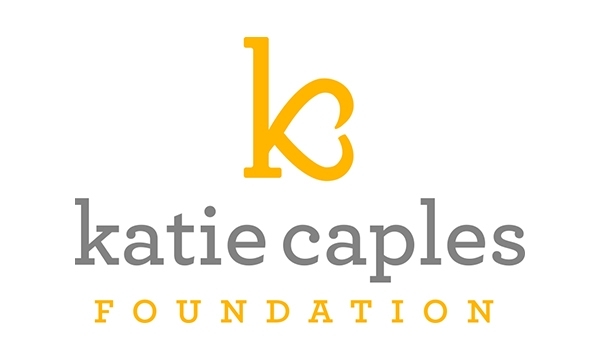 Join us for a Silent Auction benefiting the Katie Caples Foundation on Tuesday, December 5th, from 6pm to 9pm at Sliders Seaside Grill. The event is free! Everyone is welcome. Cash bar and menu. Reservations for those dining are recommended. Call Slider’s at 904-277-6652. Slider’s is located at 1998 S. Fletcher Avenue, Fernandina Beach 32034. Just in time for Holiday Shopping bid on Vacation Getaways, Jewelry, Art, Wine, Dining Experiences, Cooking Classes, Spas and Massage Packages, Cycling Gear, Apparel, Golf, Computer and Automotive Services and much, much more! If you want to download the Auction Guide with all the details, click here! Organized by the Big Bananas cycling team. Stay tuned for more info! The Katie Ride has become one of the nation's most anticipated and beloved cycling events. Benefiting the Katie Caples Foundation's organ donor education program, this 9 island coastal ride through stunning Amelia Island and the surrounding areas offers an event for all skill levels. Events include a 100, 63, 34 or 18 mile course, an Off-Road course through historic Fort Clinch State Park, a Fun Triathlon and an 8K Walk/Fun Run. Register to Participate or to Volunteer.